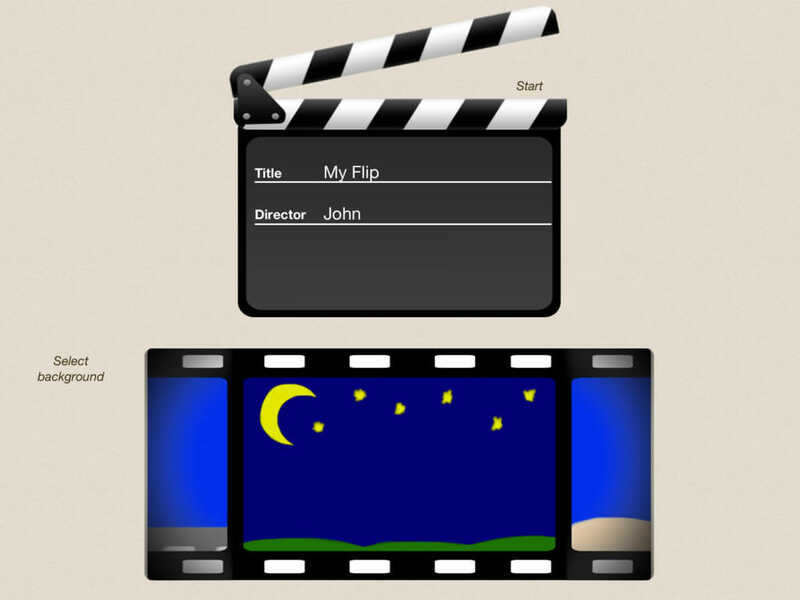 For the movie makers of tomorrow! 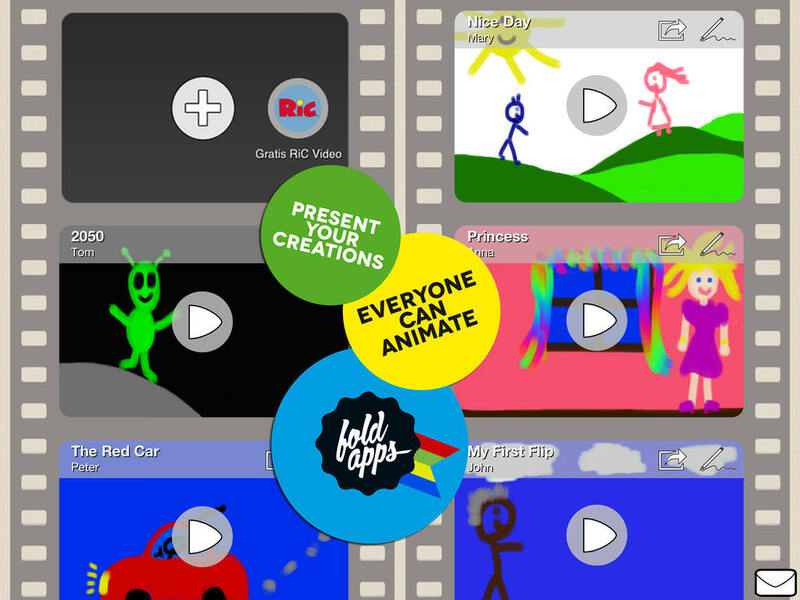 Fold-Flip turns the little ones into bright movie directors as fun and smooth animations are created fast and easy. 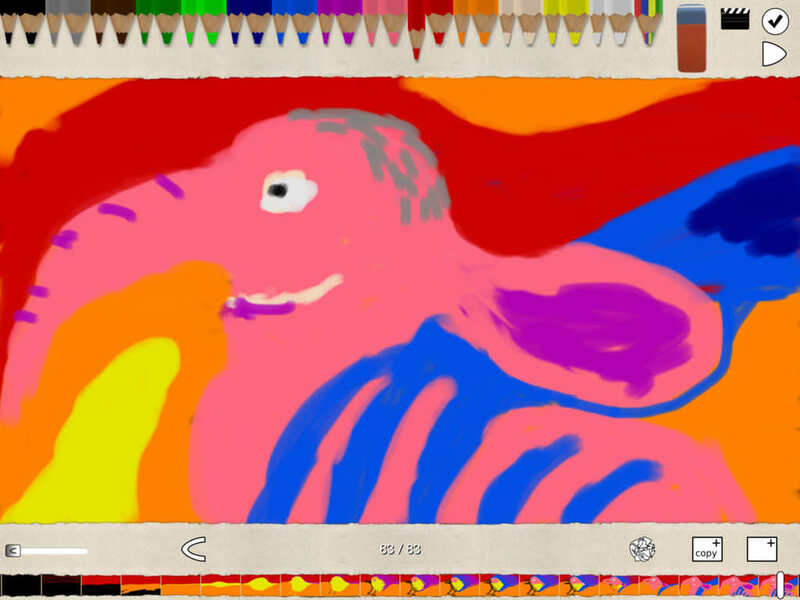 It’s the App for more creative kids, who want to paint movement.